USA – Beam Suntory has unveiled new variants of its EFFEN® Vodka, a super-premium and smooth vodka, looking to delight US consumers with new taste experiences. The two new flavors: EFFEN® Rosé and EFFEN® Yuzu Citrus are an expansion of the Effen vodka made from premium French wheat using a continuous distillation process, along with all-natural ingredients, to create a light, crisp vodka experience. 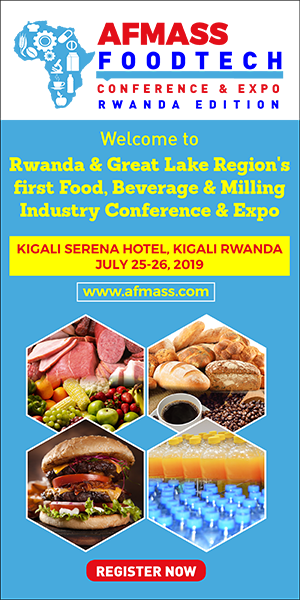 The two new expressions are an extension of EFFEN’s “Different by Design” marketing campaign launched in 2018 to celebrate self-expression and creative taste experience among consumers. “Everything about EFFEN Vodka is different, from its distillation and bottle design to its smooth, clean taste, and we’re committed to providing unparalleled quality to our consumers,” said Clement Reid, Marketing Director at Beam Suntory. 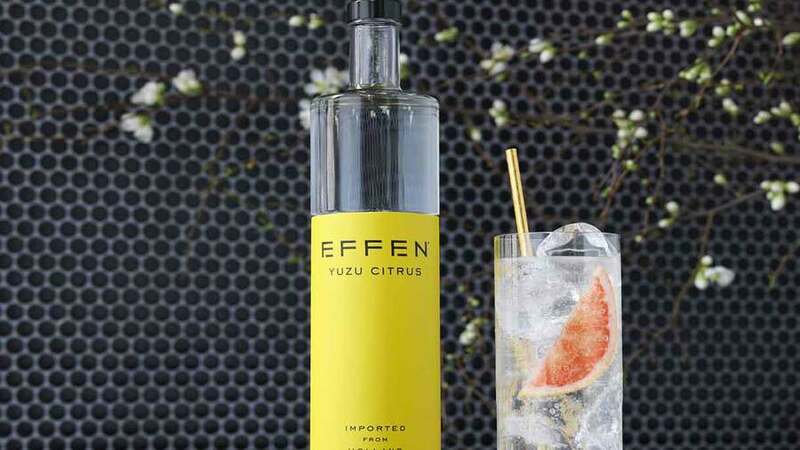 “Both EFFEN Rosé and EFFEN Yuzu Citrus will bring dynamic taste profiles into the vodka category, from Yuzu’s Japanese-inspired roots to Rosé’s innovative spin on traditional rosé wine. With an ABV of 37.5%, Effen rosé and Effen yuzu citrus are now available with a suggested retail price of $21.99 per 750ml bottle. Both are made with wheat from northern France and are filtrated and distilled in the Netherlands. Effen Rose was developed to create a crisp, clean and fruity flavored expression that emulates a classic rosé and is best served with soda or combined with sparkling wine, noted the company. It offers a gentle nuance of fruity, floral and honey notes with touches of honey and vanilla taste and a clean and fruity finish. Effen Yuzu citrus provides a sweet flavor with a citrus finish, best served neat or with grapefruit club soda. It has bright citrus, floral black notes, slight sweetness with herbal and fruity tones balanced with grapefruit zest with a touch of sweet citrus finish. Effen brand line also features Effen Black Cherry Vodka, Effen Raspberry Vodka, Effen Cucumber Vodka and newest flavors like Effen Blood Orange and Effen Green Apple.